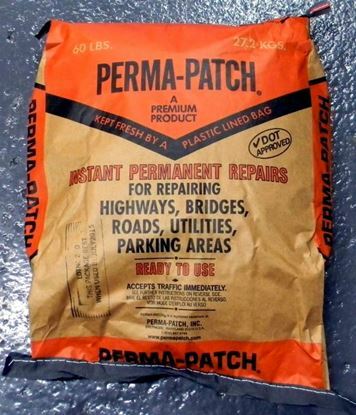 All Season, All Weather Permanent Asphalt Patching Material. Easy to Use. No Mixing. No Special Pothole Preparation. 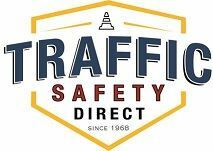 Displaces Water and Accepts Immediate Traffic. See Product Info Below.